List building – the key to success in online business? Is list building really so important? Do we really have to think about such old-school tools in the era of social media? 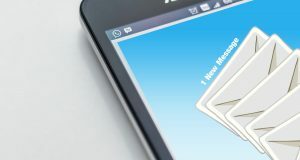 Isn’t email marketing already dead? I’ll try to answer these question. I’ve heard many people say that the era of email marketing is past its best time. We get so many emails, that we don’t read the majority of them. But in the case of list building, we are not talking about cold leads, which is the case of standard email campaigns. The people on your email list opted in consciously for some reason, so your not completely unknown to them. And this means that they will react in a different way than a cold lead because you have developed some sort of relationship with them already. And this brings us to the next point. Relationship with your audience is key in today’s world. People don’t want to be pushed to an offer page straight away. It might’ve worked 10 years ago, but we are tired of that already. We are surrounded by an immense number of offers and if we don’t know the seller we’re not likely to buy. But people on your list already know you, so they may have a certain level of trust that will help you to convince them to your offer. Certainly, it increases your chances. Maybe they will not buy straight away, but with an email list your able to send them follow-ups and you have greater chances to succeed than with cold leads. Remeber: people buy from people who they know, like and trust! That’s why building a relationship with your audience is so crucial. The truth is that most of the people don’t buy a product straight away. They need time to think about it. Many times they need time to understand that they could potentially need the product that you’re selling. So it is necessary to educate them before they decide to purchase something. 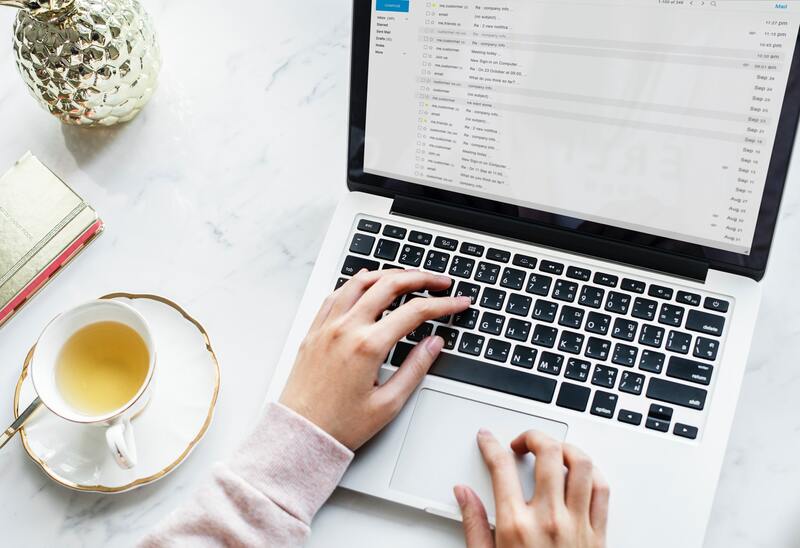 Email list gives you that opportunity because you are able to set an email sequence that will be focused on educating your potential buyer and will lead him through the whole process until he is ready to purchase the product that you are offering. 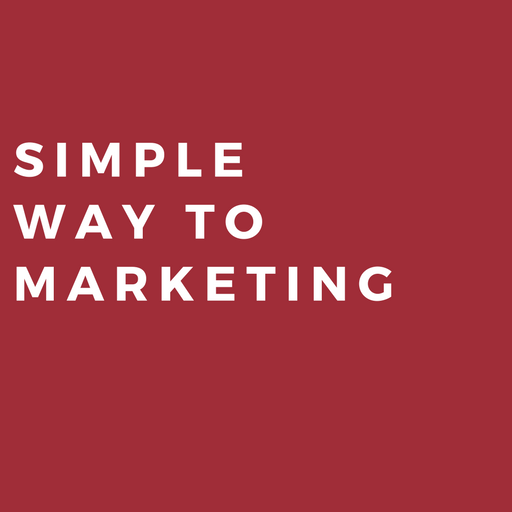 List building allows you to segment your audience easily. You know what kind of trigger attracted your audience to sign up for your list and you know the sources from which they are coming from. Therefore you know what are their interests and you can target them precisely. You are the owner of your emails list, it is an asset that nobody can take away from you. Unlike in the case of social media platforms, where you depend on the third party like Facebook, YouTube, Instagram, Twitter etc. You may gather quite a big audience, but if your account is shut down for whatever reason, or the Social media platform changes its rules, your audience is gone, while List building ensures sustainable access to your subscribers. Another advantage of list building is the fact that email marketing is still not effectively used by many businesses. Therefore if you take time to customize your messages, offers and take time to build a relationship with your subscribers, you are likely to gain a sustainable competitive advantage. Now that you understand the importance of list building, let’s discuss how to do it effectively. Of course, there are a lot of paid ways of gathering emails, like standard ads, solo ads etc. But offering some additional value to your audience is by far the most effective way to grow your email list. It can be a free ebook, checklist, tutorial or whatever material that will bring them value and will be for free. To build a good email list and to be able to keep in touch with your subscribers t you will need a good tool. There are a lot of companies offering marketing software that allows you to set automation, autoresponders and manage your subscribers. I’ve tried ConvertKit and GetResponse. Both of them are good and offer similar functionalities, so it is up to you which one you choose. Currently, I’m using GetResponse because it was easier to integrate it with some other software that I’m using. But anyway if you are thinking seriously about list building you will need some kind of marketing software to help you manage your contacts. I hope I managed to convince you that list building can be very beneficial for your business. Below I sum up in bullet points the main advantages of having an email list.